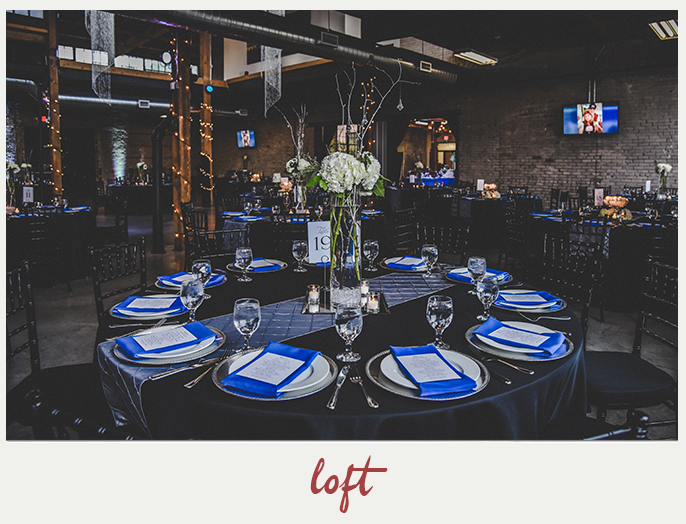 Studio D2D Event Center – Events Made Simply Amazing! 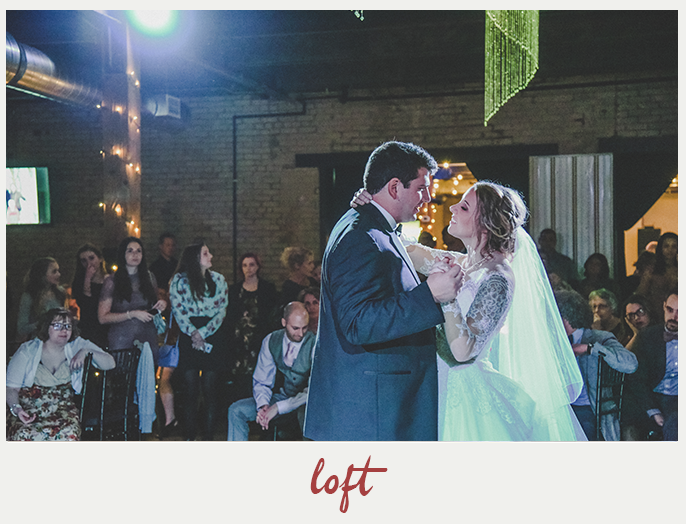 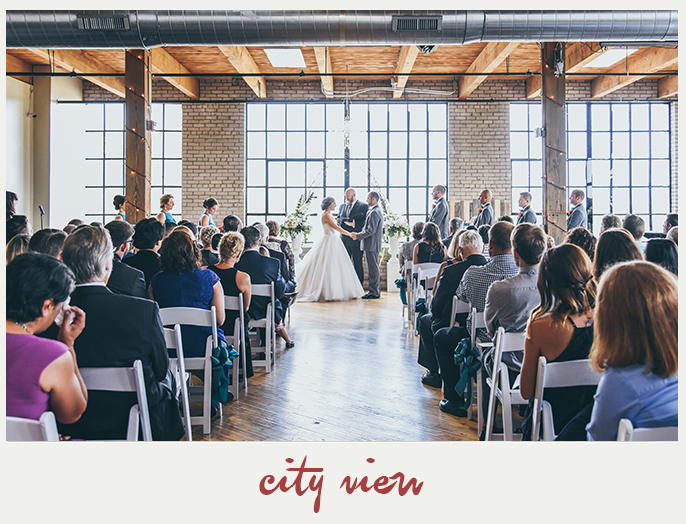 Studio D2D is the most experienced wedding and event team in the Grand Rapids area. 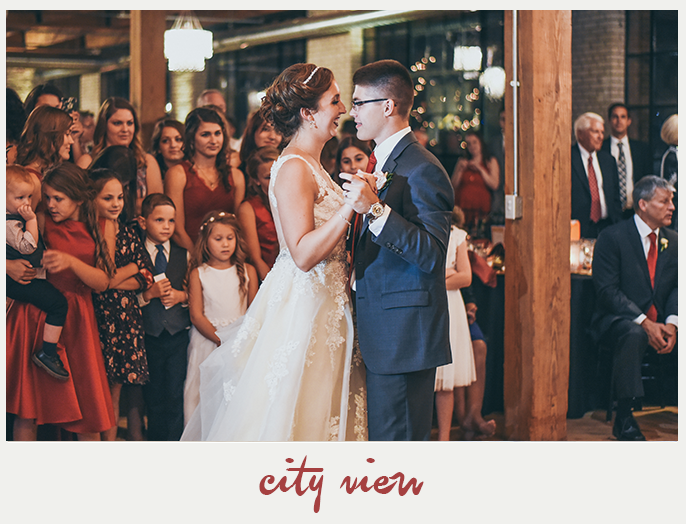 Dan and Andrea DeWard, owners of Studio D2D, have been involved in the Michigan wedding and event industry for over 20 years. 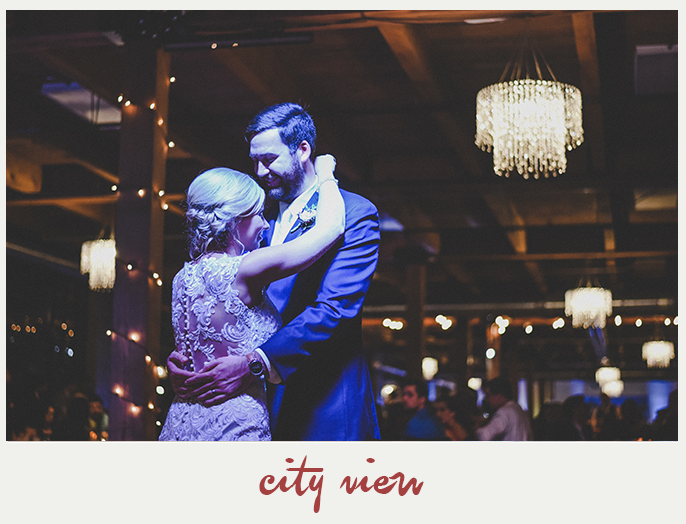 They, along with their very experienced team, participate with 100+ weddings and events each year at their Grand Rapids, Michigan, reception halls. 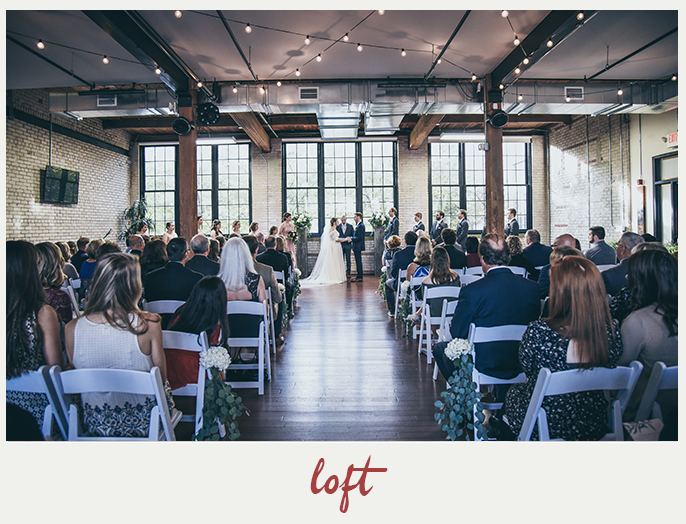 With their combined knowledge, they make the perfect event coordinating team who love to share their experience with brides and grooms, families, and corporate event staff. 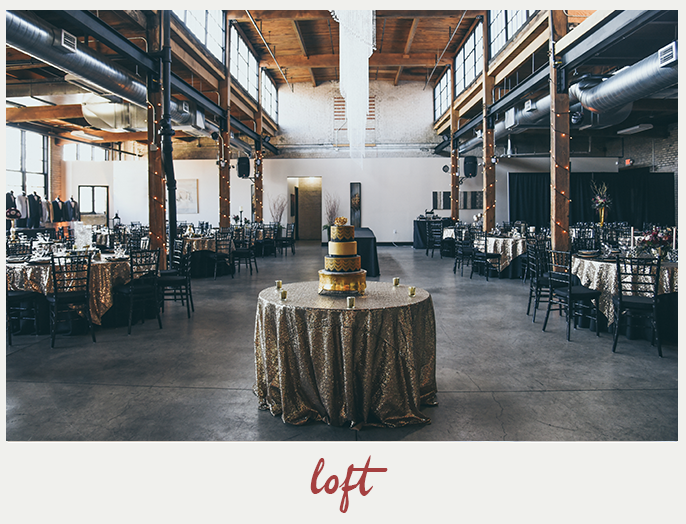 If you want a beautiful reception venue for your wedding or event, take the time to meet with Studio D2D. 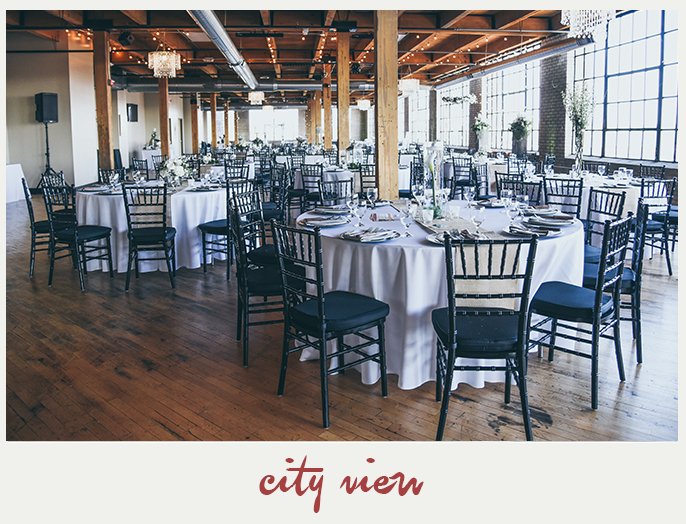 It will save you time, money, and more importantly, you can be comfortable knowing your event will be handled by the most experienced wedding & event team in the West Michigan area. 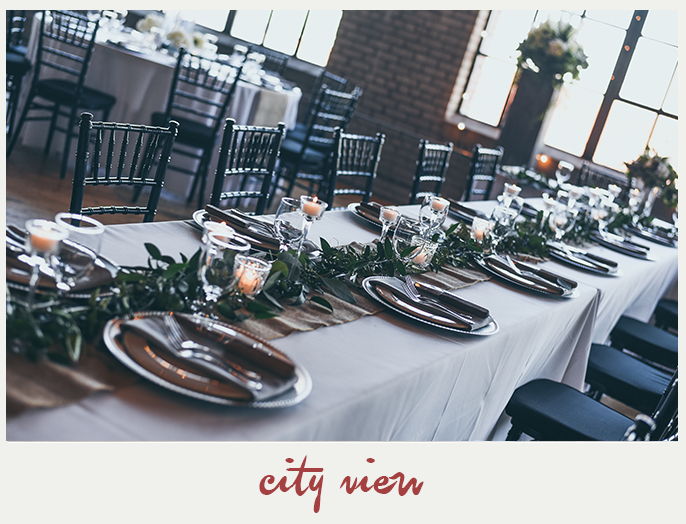 Our team is waiting to help you design the perfect event at one of our two venues featuring historic exposed brick, industrial wood beams, and large windows overlooking the city of Grand Rapids. 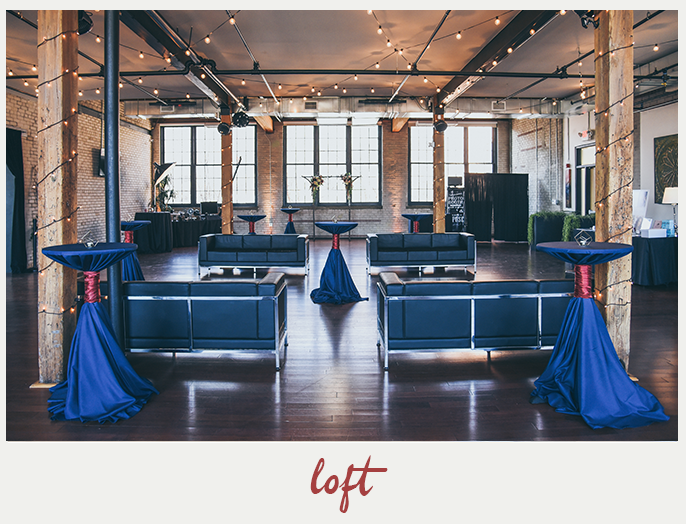 Once you have chosen the perfect location, let us help you streamline the rest of your event with our all-inclusive packages!